We are starting to consider where to branch out our stores to. 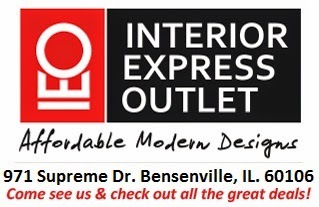 Lincolnwood is our first choice but we have considered a lot of suburbs to place our Chicago Furniture Stores . We have also considered placing our stores in each of the Chicago neighborhoods but I think we are going to open one store at a time. Give us time, we might open up 20 or more stores around Chicago!